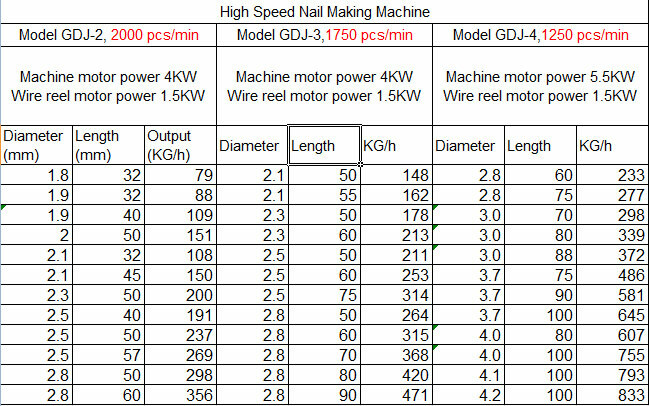 High speed nail making machine is our new design third generation type, it is different from traditional nail making machine, it can install the Nail counter to calculate the nails quantity, and also its max speed can reach 2000pcs/min. 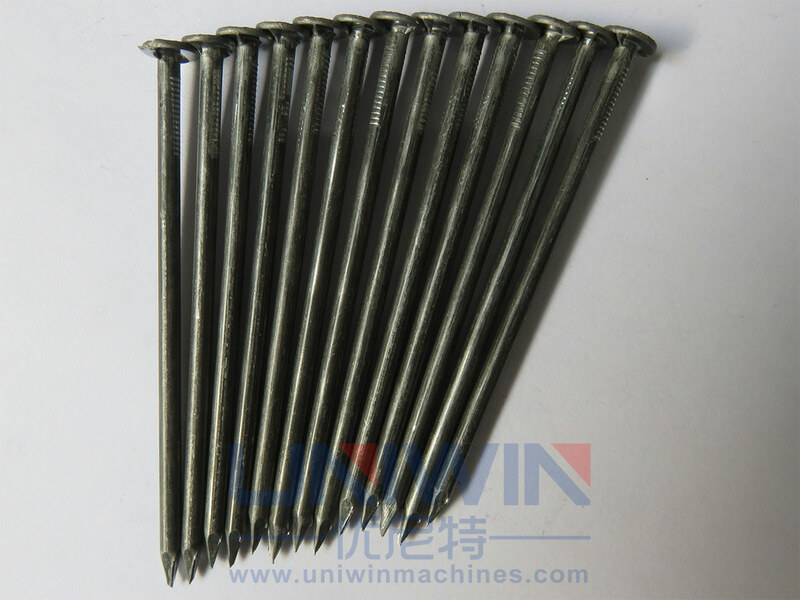 The nails(nails caps, nails point) produced by high speed nail making machine adopts the method of one time forming in mould, which make the nails very good quality very good, and also its shape is more neat and beautiful. 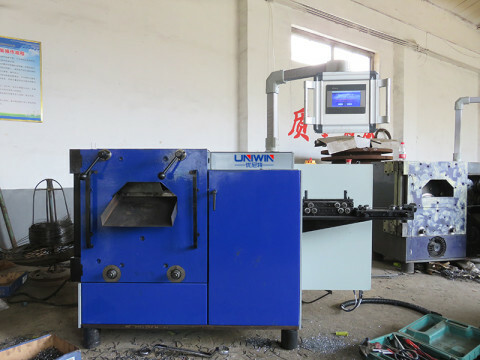 With the development of society, high speed nail making machine technology is more mature, easy operation, labor saving, less land occupation, which greatly reducing production costs and increasing production efficiency. one high speed nail making machine capacity is same as around 8-10 sets common type nails making machine. 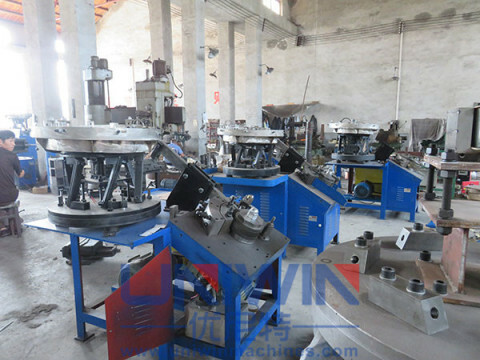 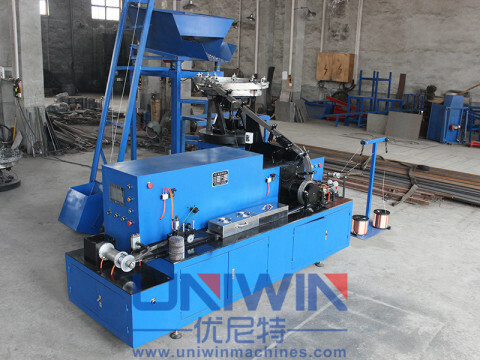 In China, recently many nails factory buy the high speed nail making machine replace the traditional nails making machine. 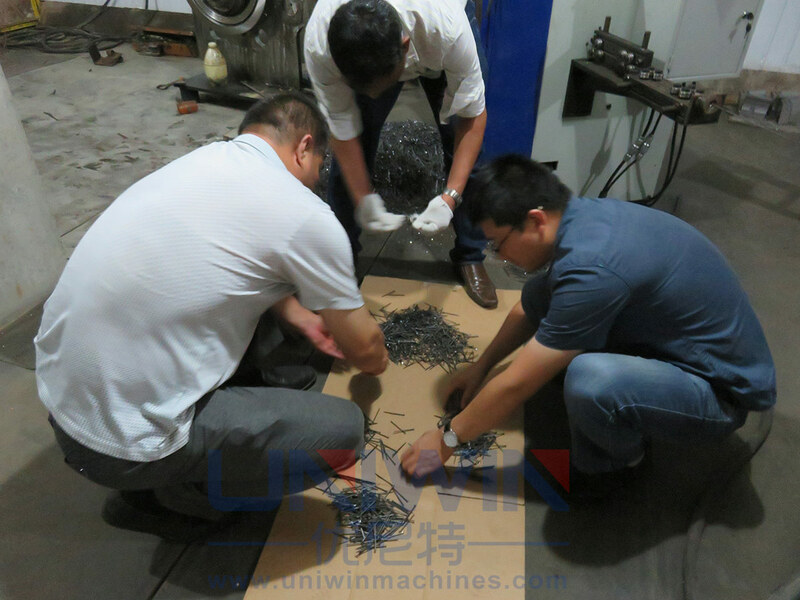 After testing for 1 minute,our Sri lanka customer and us is counting the nails output by GDJ-3 ,the number we count is 1600 pcs. 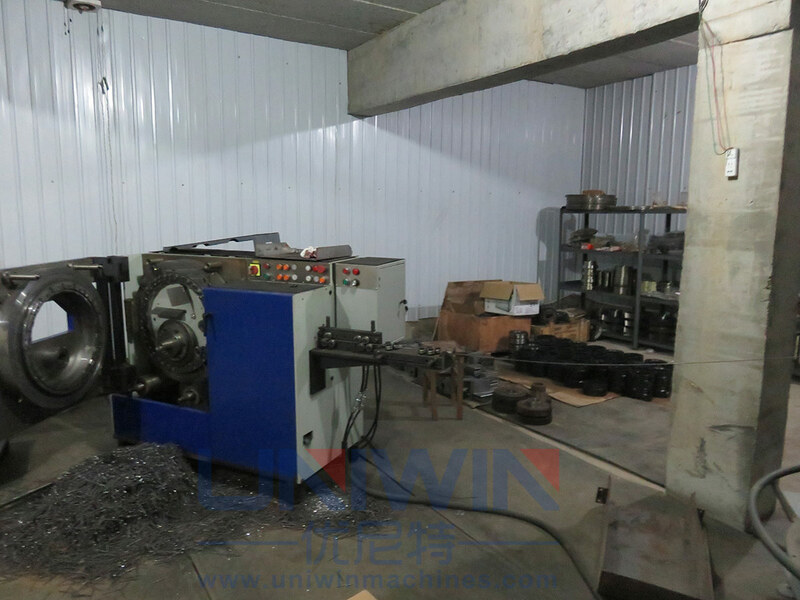 nail mould: it is different from nail mould of common nails making machine, for example, GDJ-2 high speed nail making machine, one full set mould includes 120 pcs small nail mould. 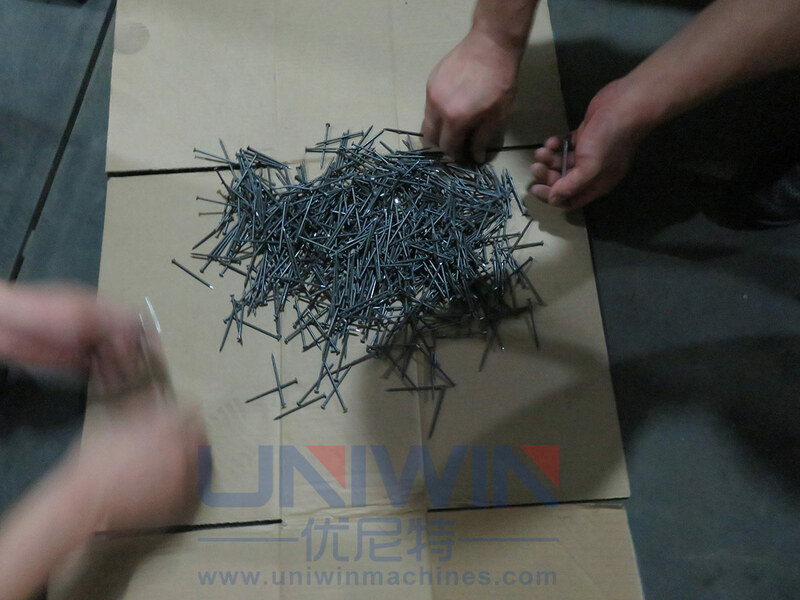 this 120 pcs small nail mould need to be installed into the wheel. 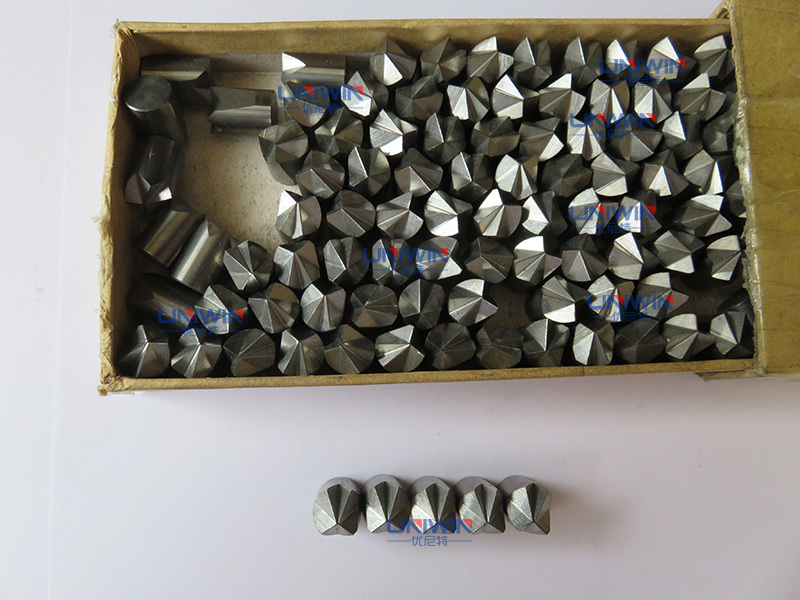 GDJ-3, one set nail mould includes 80 pcs small nail mould. 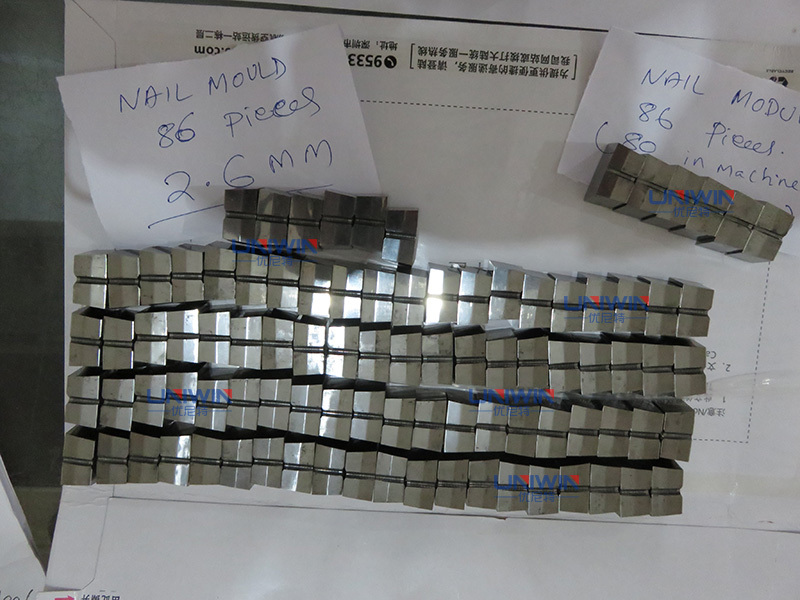 GDJ-4, one set nail mould includes 60 pcs small nail mould. 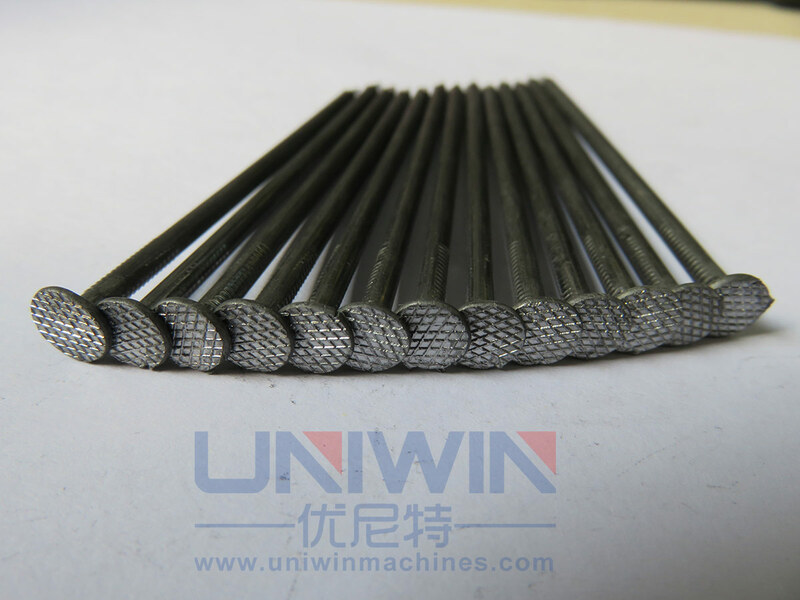 For the nail mould, it can be used for 2.5-3 years. 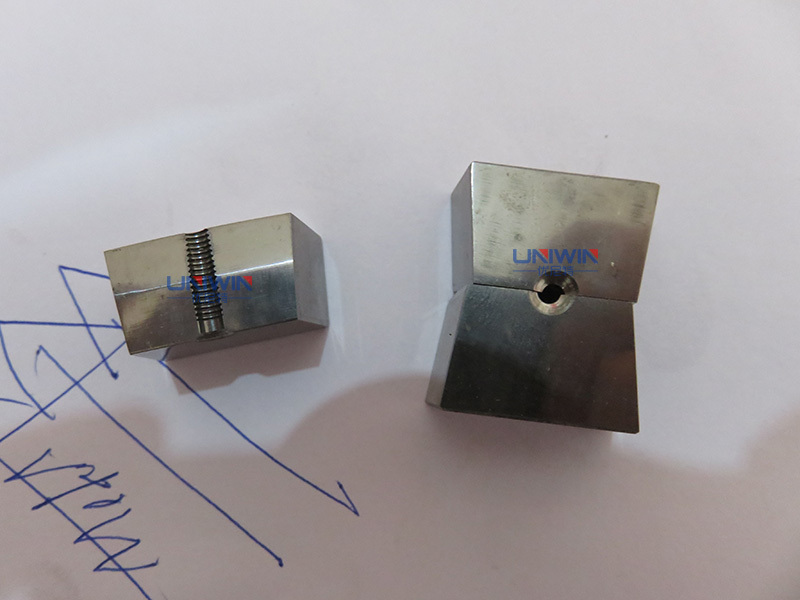 nail cutter, it is uesd for cut the wire to make nail poit, life time: 2-4 months. 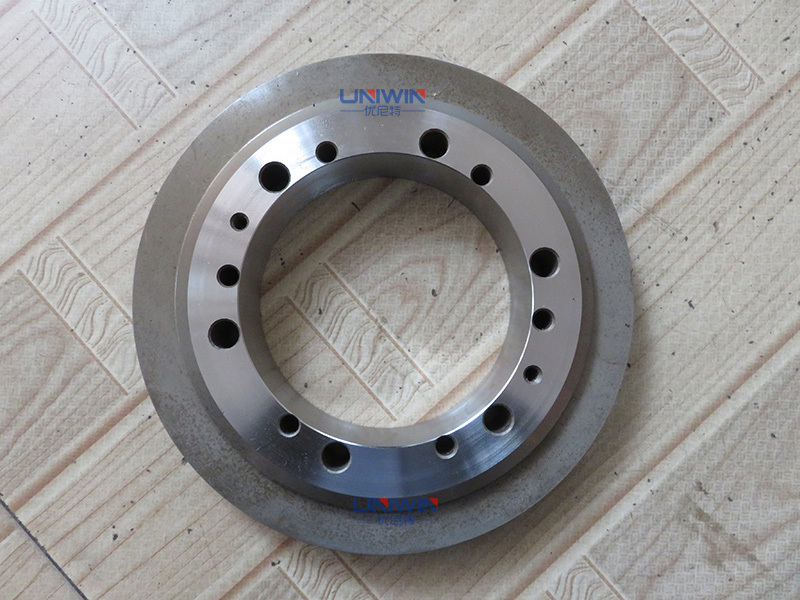 Punch wheel / punch: to make the nail head. 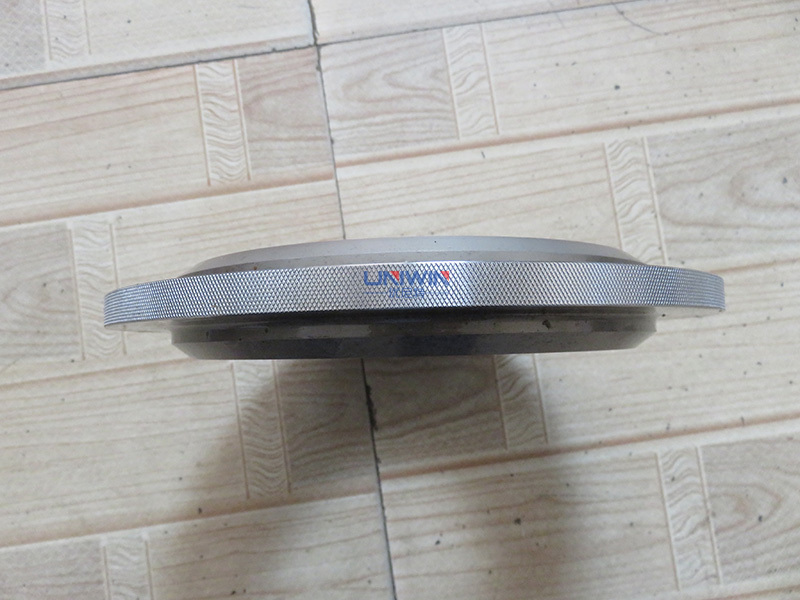 life time: 1.5-2 months.